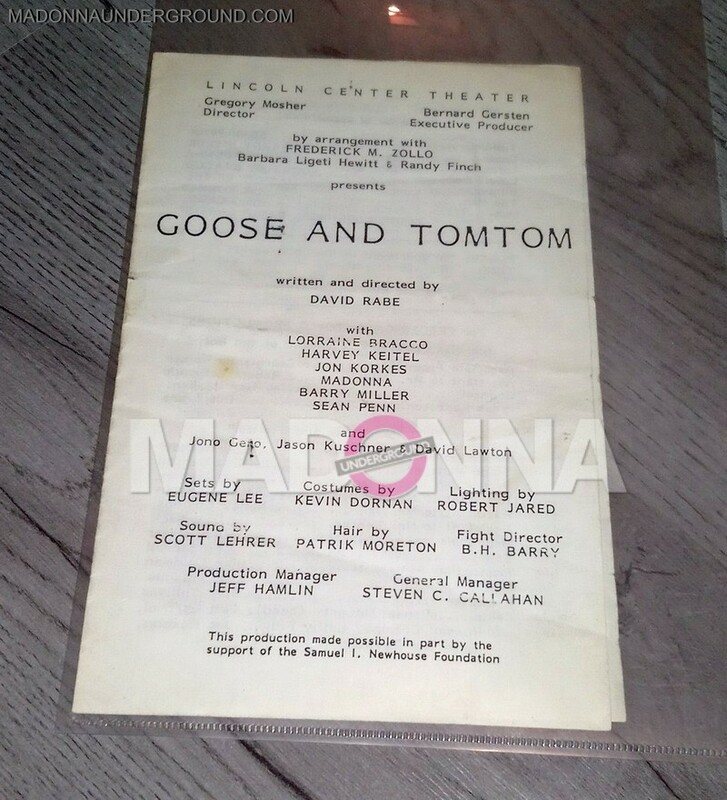 In August 1986 Madonna made her debut in the play Goose & Tomtom, together with husband Sean Penn. After all the rehearsals David Rabe showed the play only to a very limited invited audience. 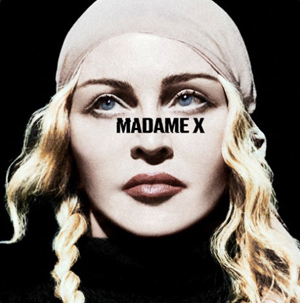 Unfortunately there is not much out there to find regarding this very limited run of this play.